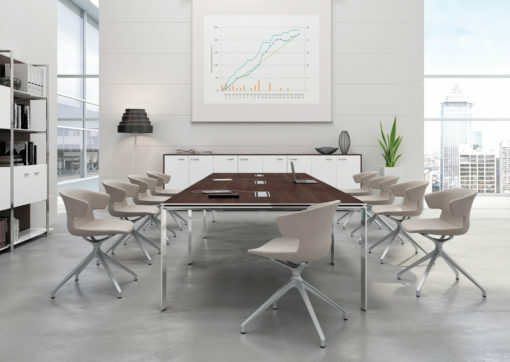 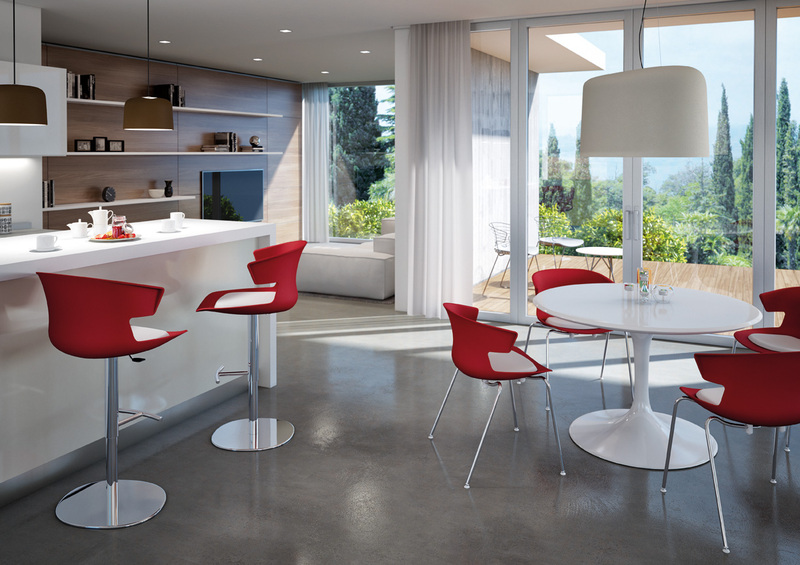 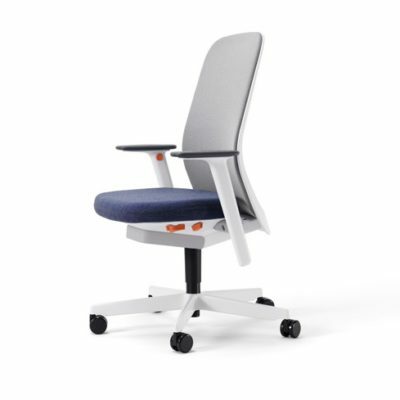 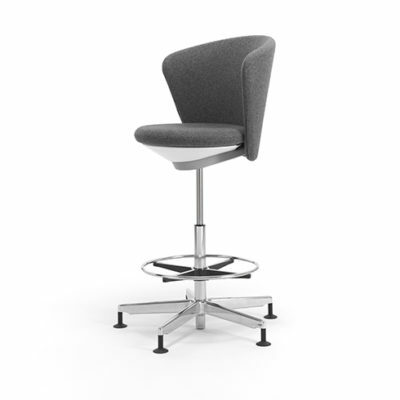 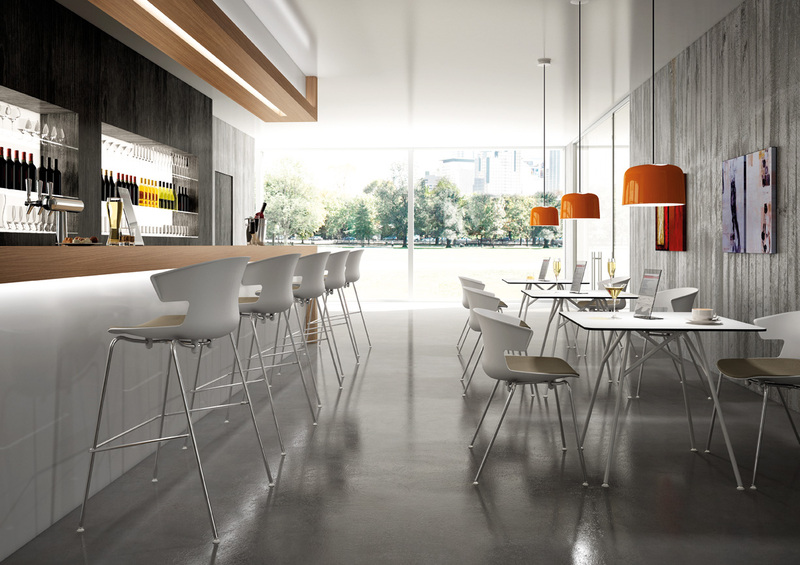 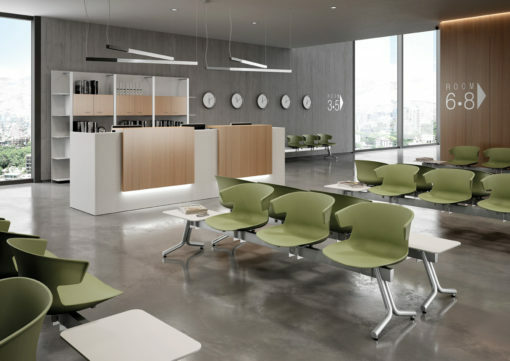 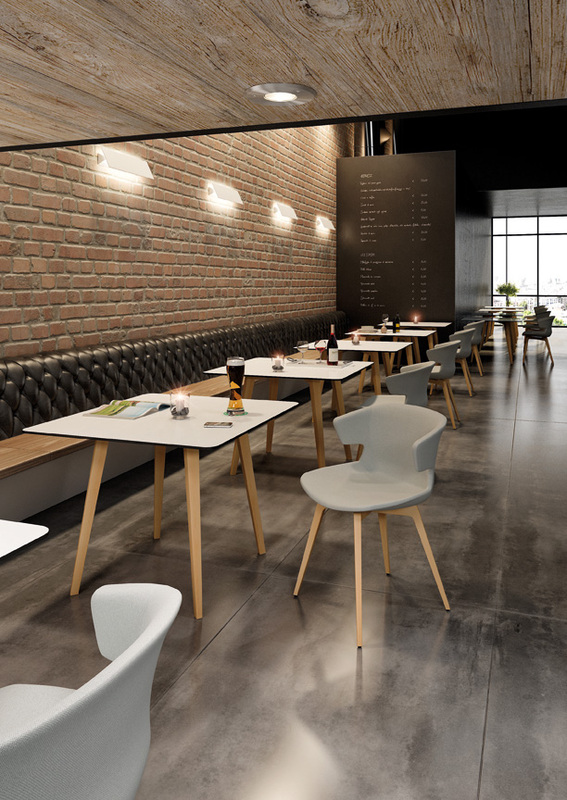 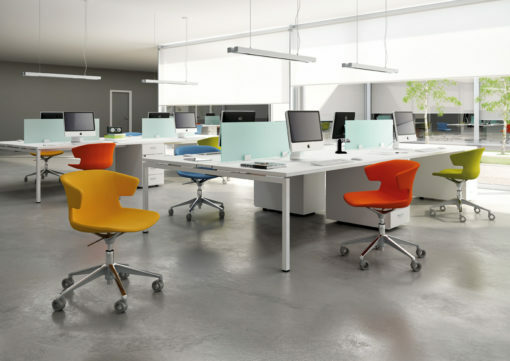 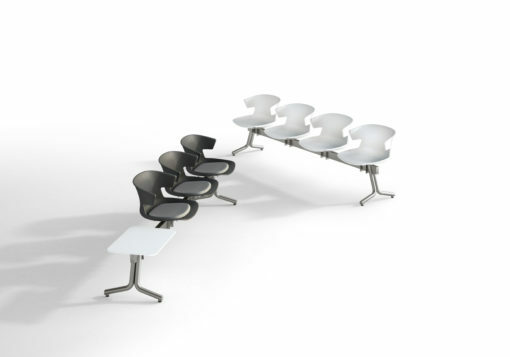 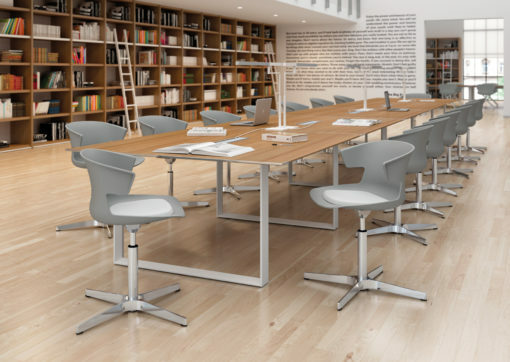 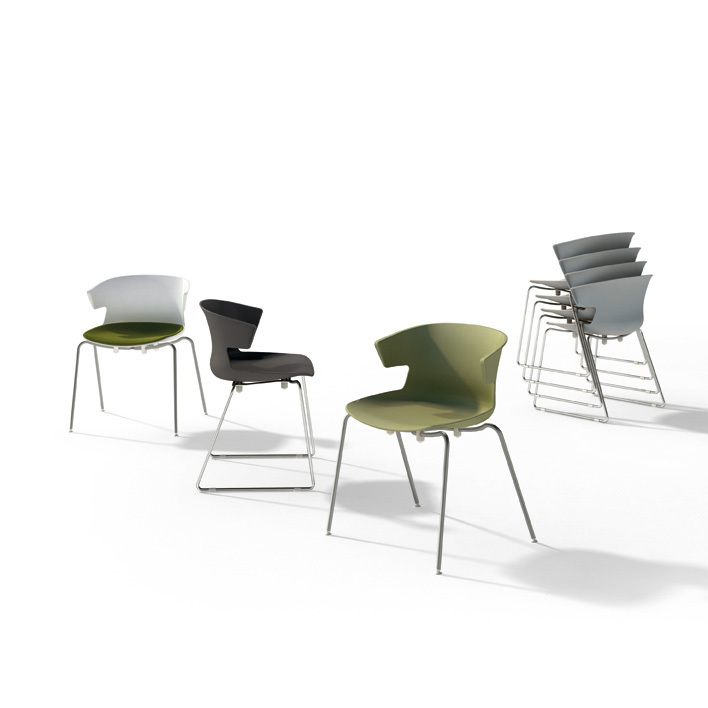 One big family: the COVE chair range has one seating type and a common and distinctive design across many products, creating visual harmony while supporting multiple ways of working. 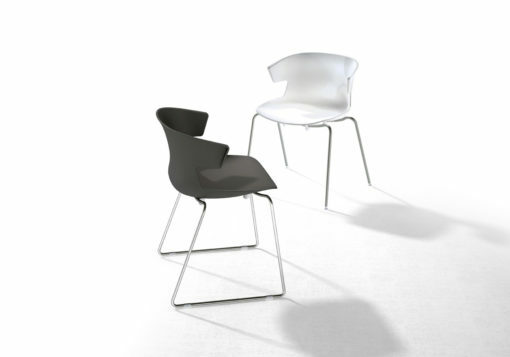 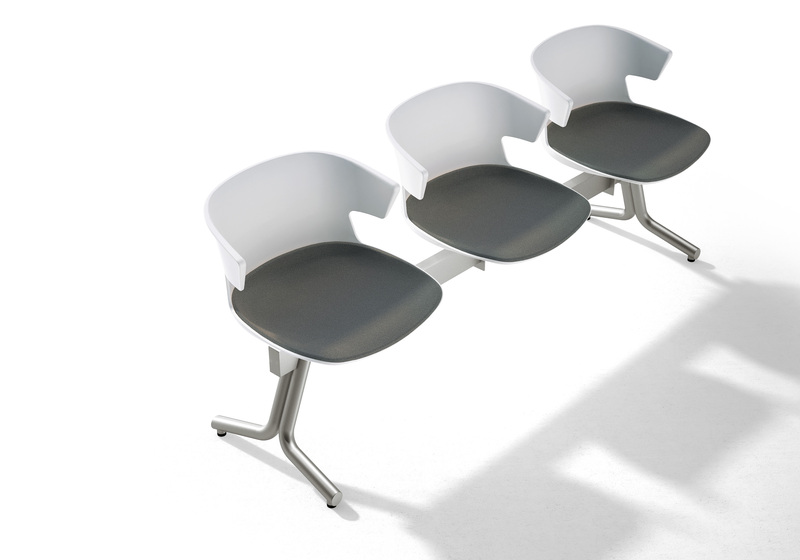 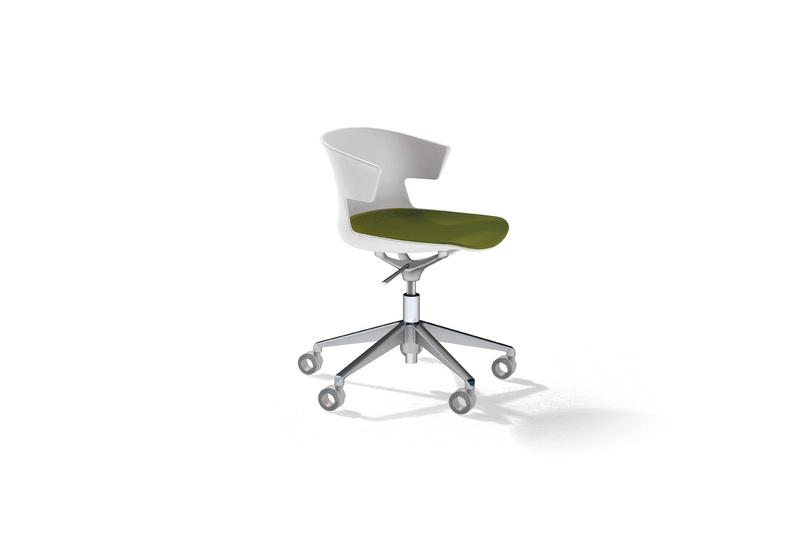 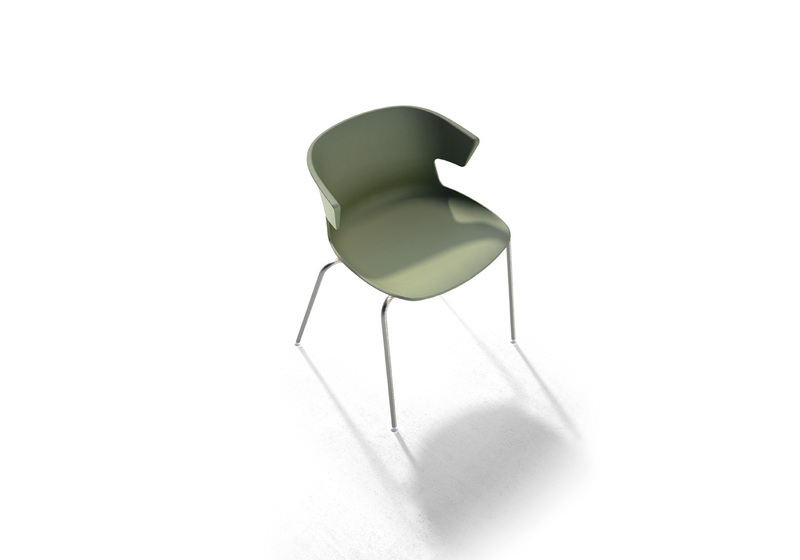 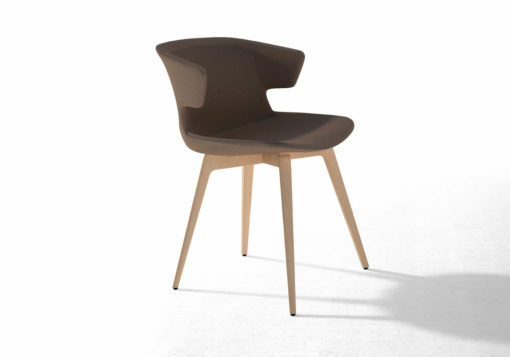 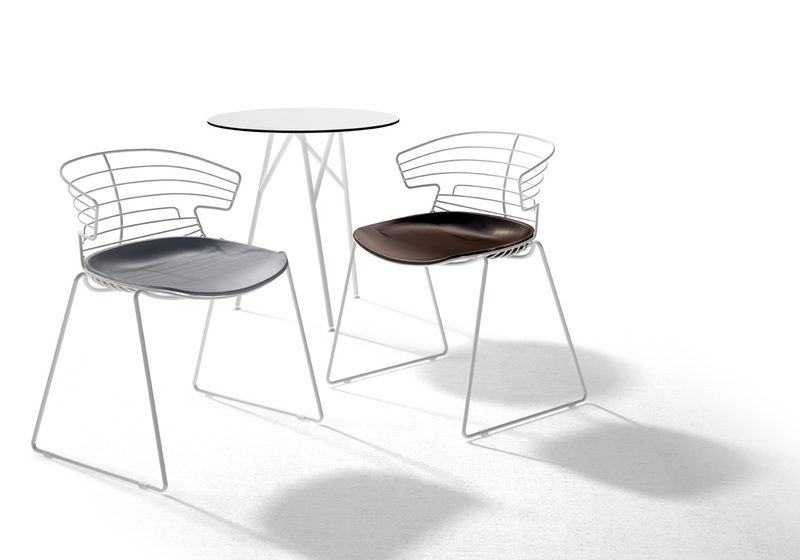 An essential design that enhances the purity and sinuosity of the seat. 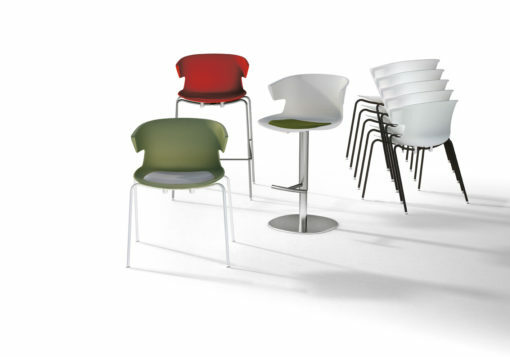 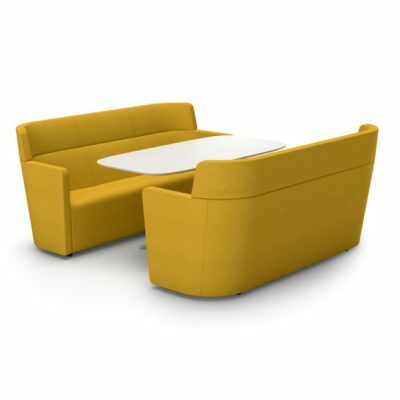 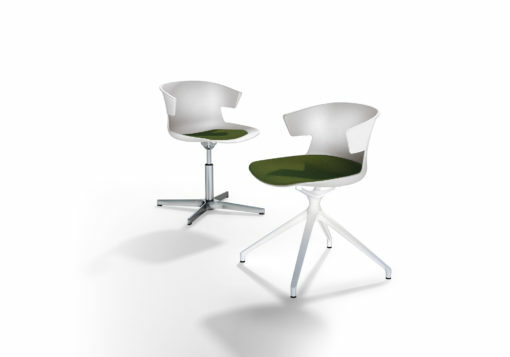 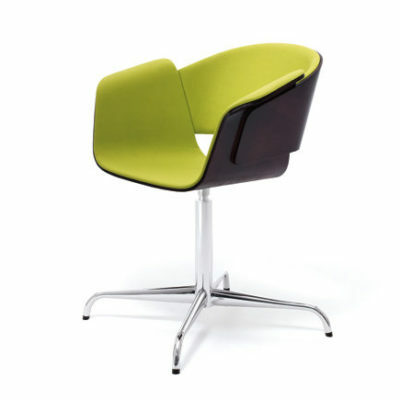 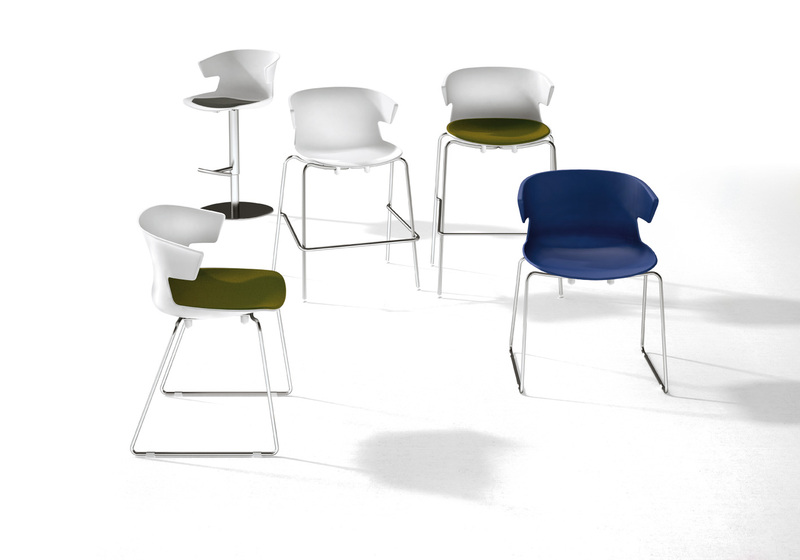 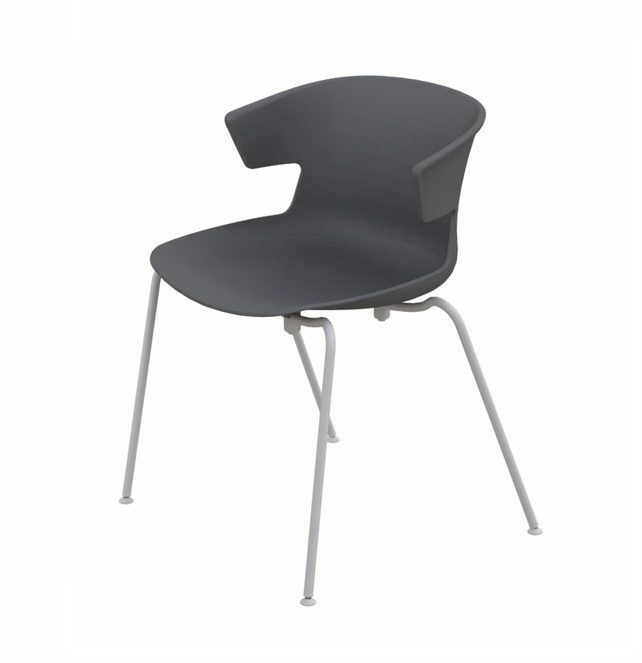 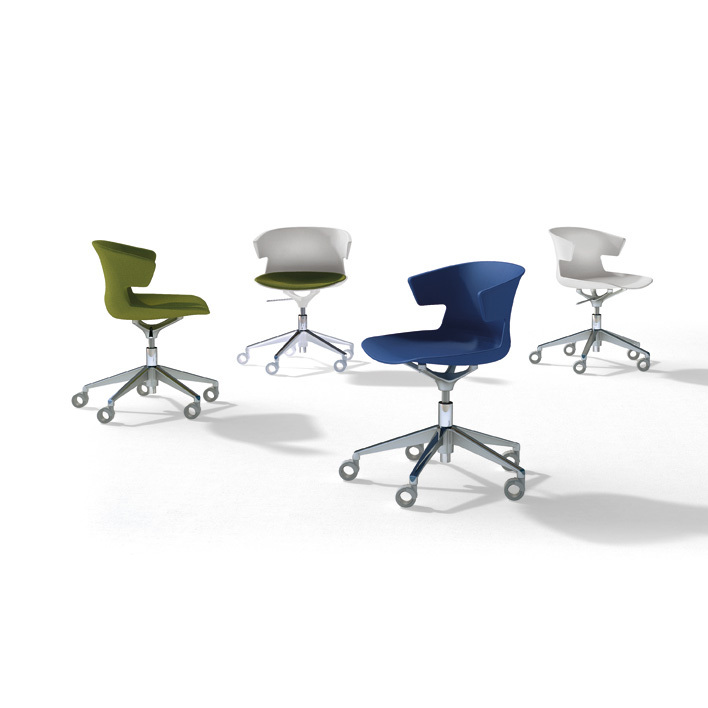 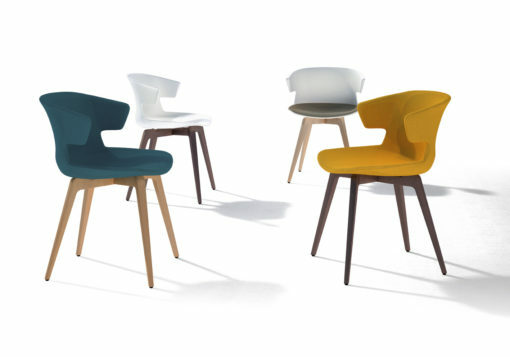 The strong and flexible shell in polypropylene comes in 6 vibrant finishes or fully upholstered, offering an excellent seating comfort. 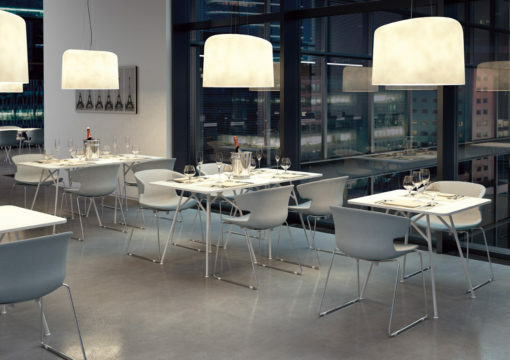 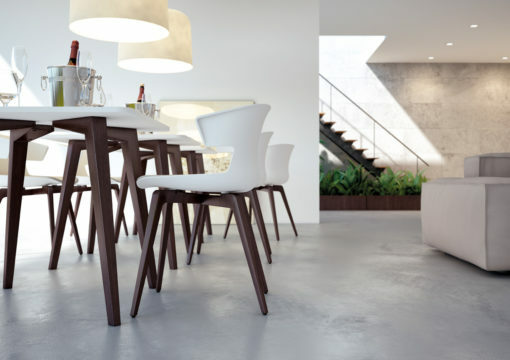 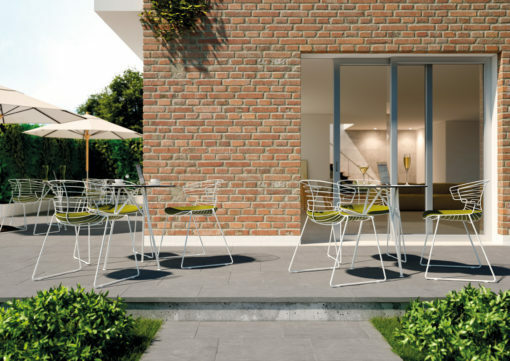 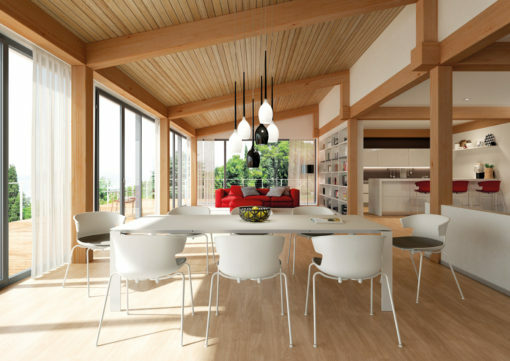 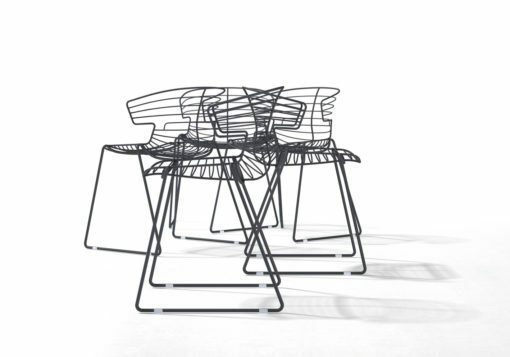 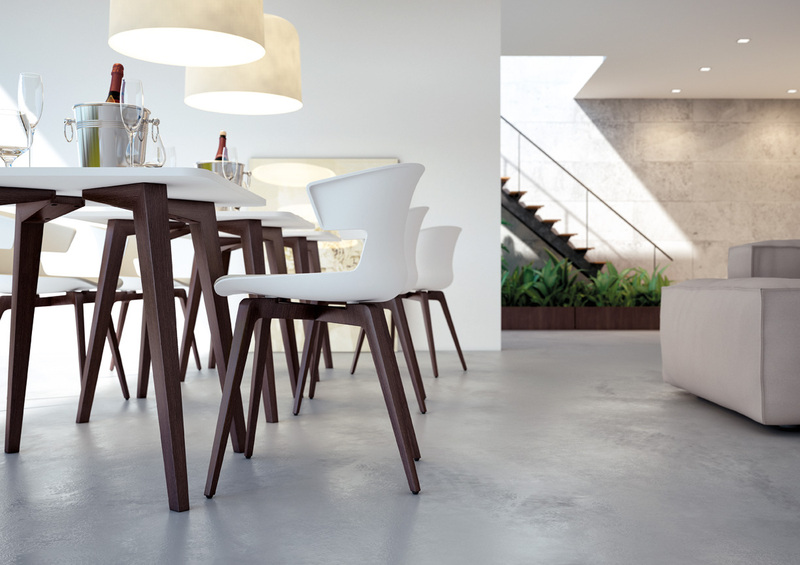 COVE creates a consistent extensions of the range across ten types of frames. The collection is completed by a wide range of tables and coffee tables with metal or wood structures in various sizes and shapes. 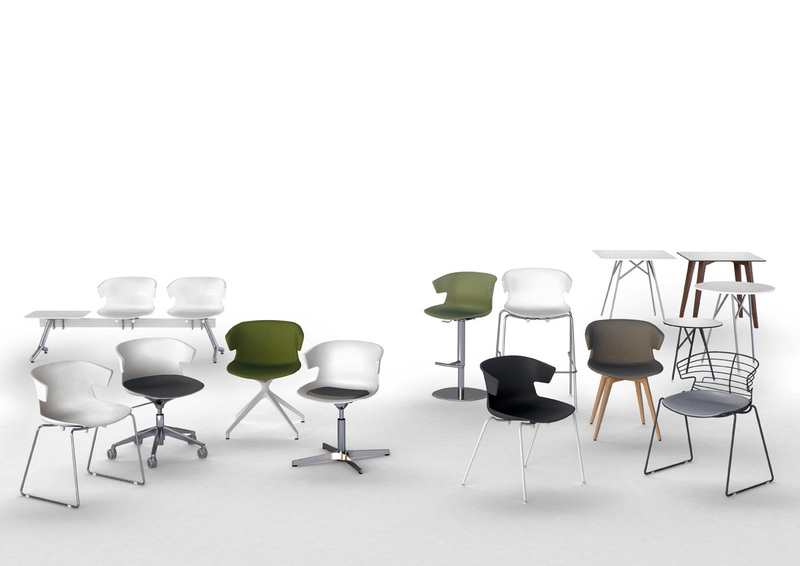 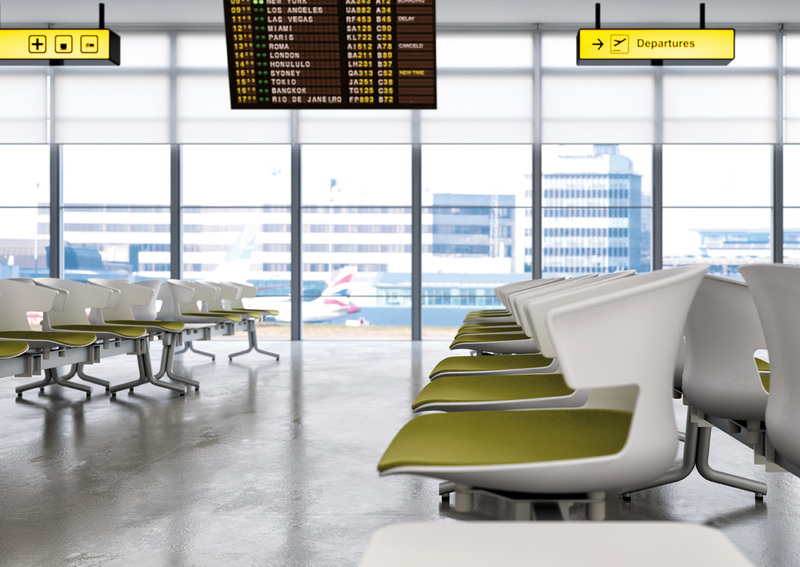 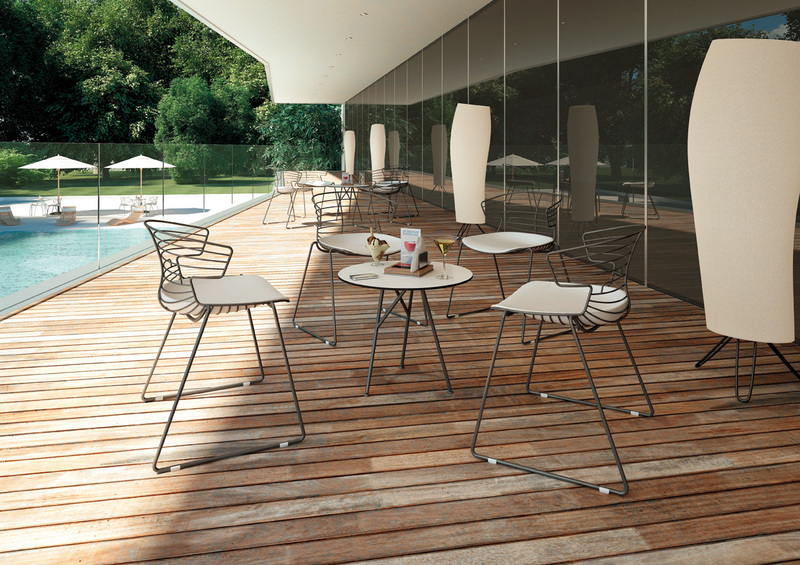 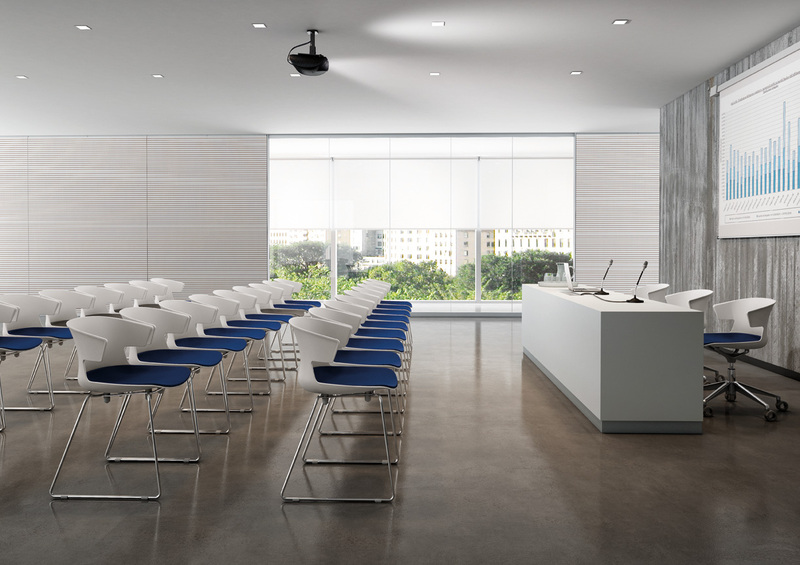 The Cove family has been designed to create harmony in different types of interiors: canteen or bars, hotel halls or houses, conference or boardroom, work spaces or outdoor.